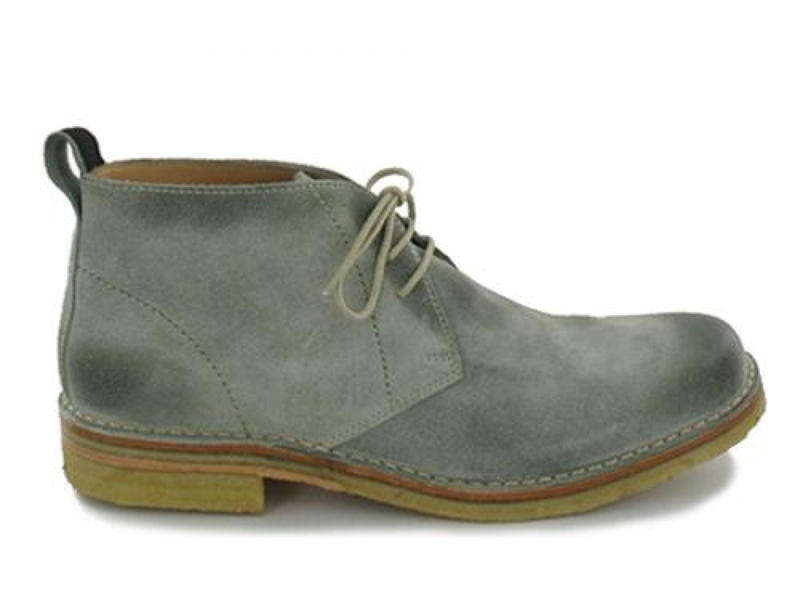 This lace-up shoe from the 'Hamada' collection is extremely comfortable yet very stylish. Super flexible orginal naturecrepe sole. Also available in half sizes.